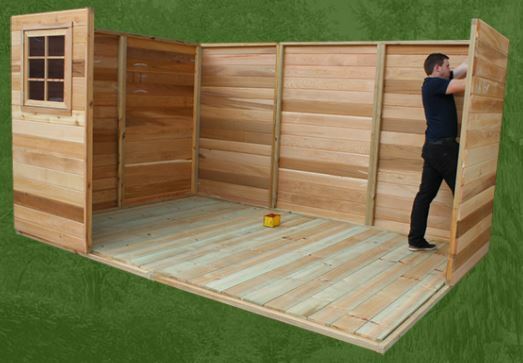 Assembly System: The shed is made up of individual sections that are pre-assembled panels that are joined during installation to make up the walls. Quick & easy. 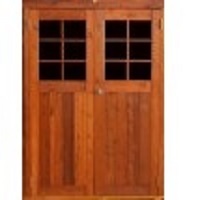 Doors: Double reinforced full height hinged doors - opening outwards. Doors are in the non gable front wall. Each door has a fixed tinted acrylic window. 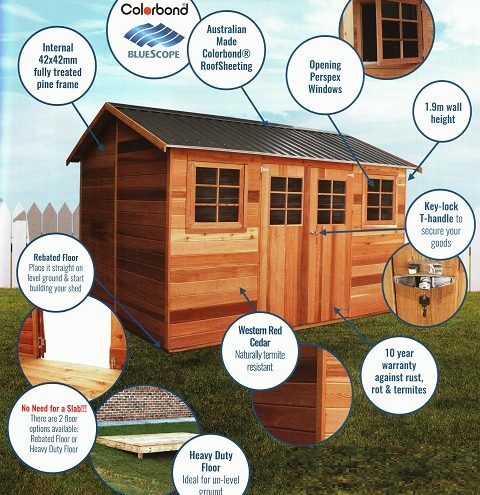 This shed can have its single hinged door upgraded & converted to have two(2) colonial doors. Each door is supplied with fixed tinted acrylic windows. 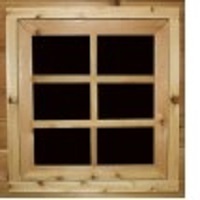 Optional opening windows are in addition to any standard window inclusions (fixed or opening) that are supplied with this model. 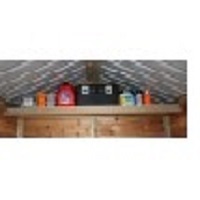 In this model the loft shelf is made to be fitted towards the top of either side wall of this shed. 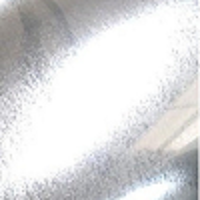 The skylight is a poly carbonate sheet that replaces a metal roof sheet. It is opaque & allows diffused natural light to enter the shed. The lean-too or annex additions provide additional undercover usable space. The difference between the two is their width. The lean-too is 1150mm wide (including roof overhangs) & the annex is 2050mm wide. The length of of both the lean-too & annex is determined by the shed model – as they run the entire length of the roof dimension they are fixed to. On models that have the gables at the front (where the standard door(s) are located) – the lean-too & annex runs down the side wall of the shed & protrudes out from the side wall. On models that have the gables in the side walls & the front (where the standard door(s) are located) has the roof line slopping down towards the front wall- the lean-too & annex runs across the front width of the shed & protrudes forward over the front wall. 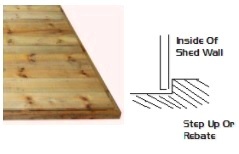 Standard Timber Flooring Kit - Hollydean: S3095 x1 +$570A standard rebated timber floor is made to suit this model & has a rebated (or raised) decking section inside the shed. 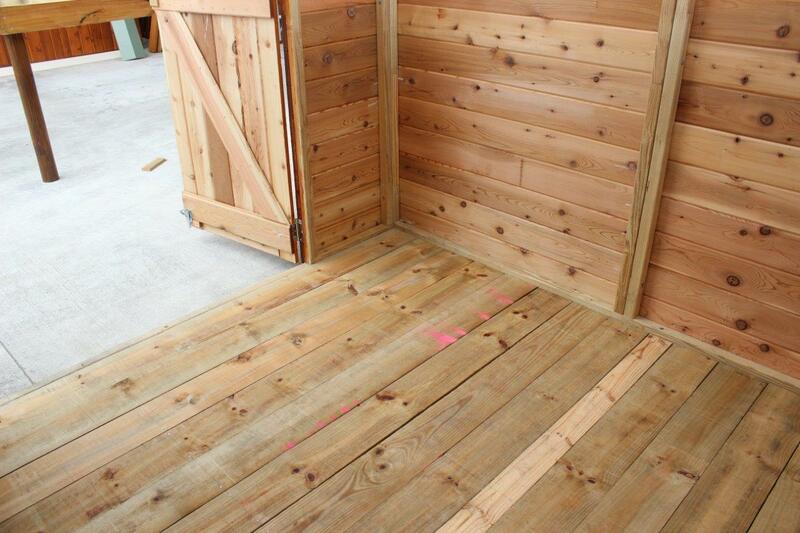 The walls extend past the internal decking & sit on the floor frame at a lower level. This assists in minimizing weather penetration from under the walls. 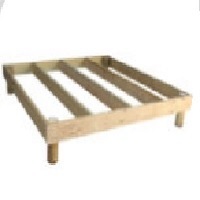 Made of treated pine building materials. 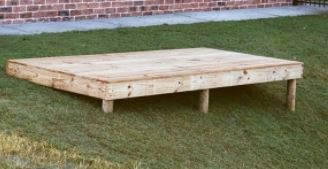 Made to sit directly onto flat & level ground. 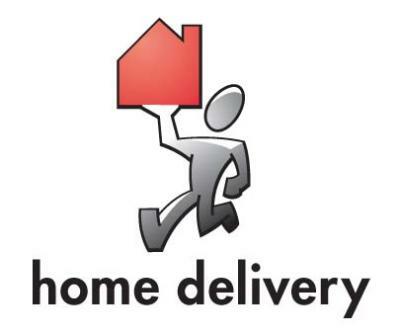 Heavy Duty Timber Flooring Kit - Hollydean: S3096 x1 +$1,105The heavy duty floor option allows (where required) for the floor to be elevated with the use of posts (NOT included). Ideal for sloping or damp areas. 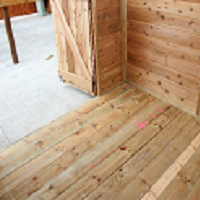 Larger floor joists are used to accommodate elevated loads - Top decking boards are the same as those used on the standard floor. Opening Tinted Acrylic Window: S3055 x1 +$160This optional opening window is in addition to the standard inclusion two(2)fixed door windows + two(2) opening windows on the front wall. It can be placed in each side wall, or rear wall. Each wall is made up of multiple panel sections, that are fixed together. The window can be positioned in the centre of one of these individual panel sections (Note: This may not be the horizontal centre of the completed wall width). (Quantities can be edited in "Order Summary" below). 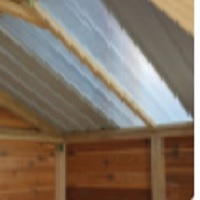 Skylight : S3058 x1 +$60An opaque poly carbonate roof sheet which replaces a metal sheet. Allows diffused natural light into the shed. (Quantities can be edited in the "Order Summary" section below). 8ft Loft Shelf: S3057 x1 +$120This shelf is fitted towards the top of the rear wall. Optional Lean-Too: Hollydean S3100 x1 +$630This optional lean-too adds on & extends the roof line to the front of the shed. 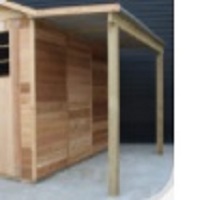 It's length is the front dimension of the shed (4800mm L) & its width is 1150mm (including roof overhangs). Photos are indicative only & may be for another model shed. 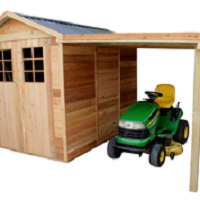 Optional Annex: Hollydean S3101 x1 +$790This optional lean-too adds on & extends the roof line to the front of the shed. 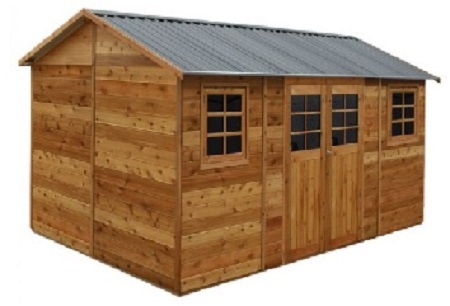 It's length is the front dimension of the shed (4800mm L) & its width is 2050mm (including roof overhangs). Photos are indicative only & may be for another model shed.